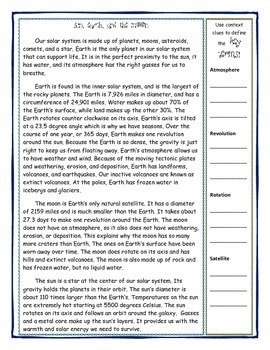 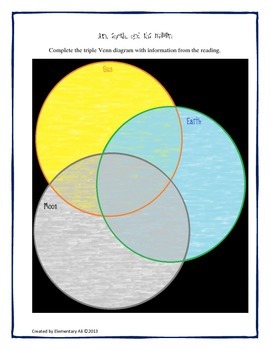 The Sun, the Earth, and the Moon Science and Literacy Reading with Graphic Organizer Free Activity! 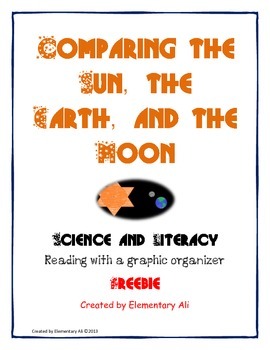 This free activity is a part of my Comparing the Sun, the Earth, and the Moon Science and Literacy Lesson Set. 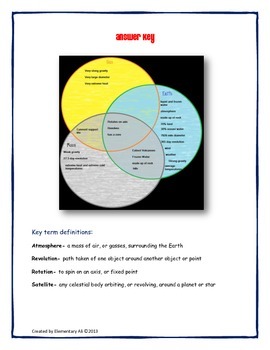 Save 30% by buying the Science and Literacy Lesson Bundles!